In Sanskrit, “Ayur” means life and “veda” means science. Most people believe that hair loss cannot be prevented or stopped but this is not true. Various steps can be taken to maintain the structure of your hair and even improve it. 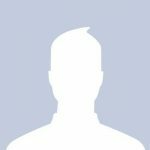 Using safe and effective herbal treatment for hair loss, is one of the best ways to restore your hair growth without using any kind of harsh chemicals on already weakened hair. 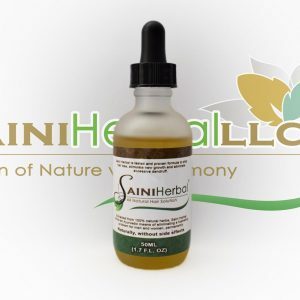 Using balanced PH herbal hair loss treatment for men and women products doesn’t have to be a ridiculously expensive task if you choose to opt for a product that gives you durable results while taking care of your hair naturally. Natural hair loss treatment from Saini has been tried and tested for over 15 years, which makes us believe that our products are effective and can be used by people of varying ages. The best way to prevent baldness from striking is to use herbal treatment for hair loss when you notice the first signs of trouble. Stop hair loss naturally today by choosing Saini as your hair care expert. We don’t just sell shampoos and conditioners, we ensure that you get results so that you look and feel years younger as soon as possible. 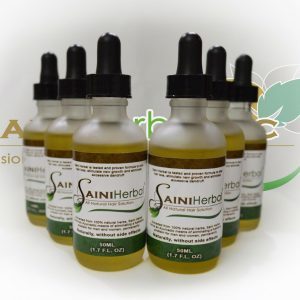 With 15 Years of successful, natural hair loss treatment worldwide, Saini Herbal is your chance !!! 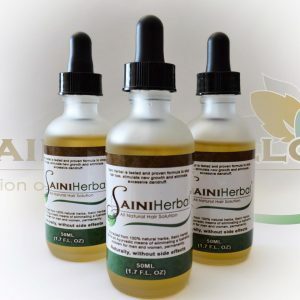 Call Us: (407) 792 0068 – Email: sales@sainiherb.com, Please contact us for anything you need. So I ran into my friend, whom I had not seen in a few months now, and noticed his nearly bald head was looking better than ever before… so naturally I had to find out how he was able to get his hair to grow back. He told me that he uses Saini Herbal. 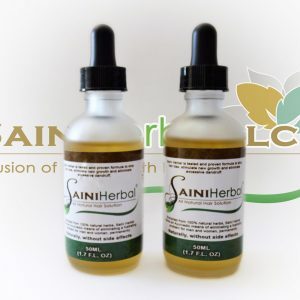 I have been using Saini Herbal for about 6 weeks and it has promoted the growth of new fine hair. I generally apply the oil every night before bed. I wonder if I can start applying the oil every other night rather than every night, since its been 6 weeks now.